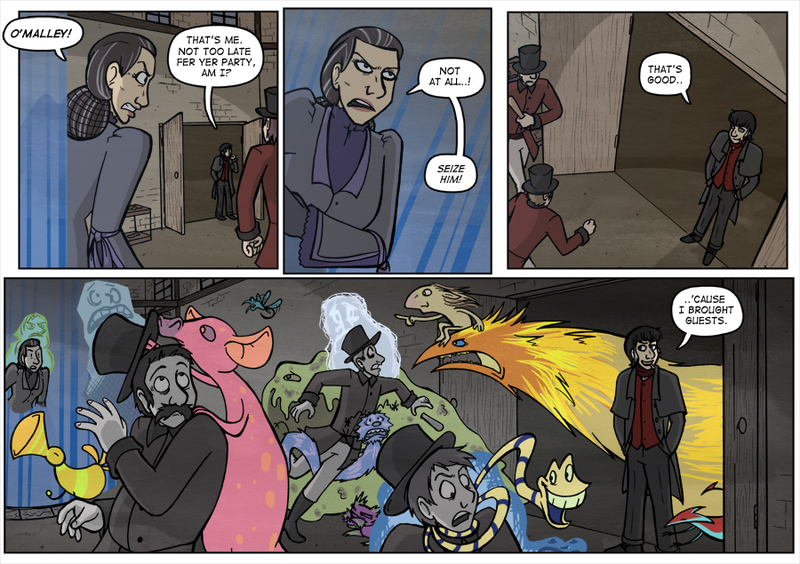 That's a right colour-spam there, Mal Could still do with a few more guest strips before October! Comics, art, sketches, anything Widdershinsy would be appreciated! Send anything along to kojiro_muyo@hotmail.com, with the name you'd like credited, and any site you'd like me to link to.